I realize that this brush was made with the Naked Skin foundation in mind, and I can hear you already wondering why I'm not reviewing them together. The simple answer is that I think this brush is excellent as a standalone product. I (finally) received it on Friday, and have been using it every day to apply my foundation, be it Naked Skin (which is starting to break me out boooooo) or my trusty MUFE Face & Body. What I really like about this brush is how dense and firm the bristles are, while still being incredibly soft. 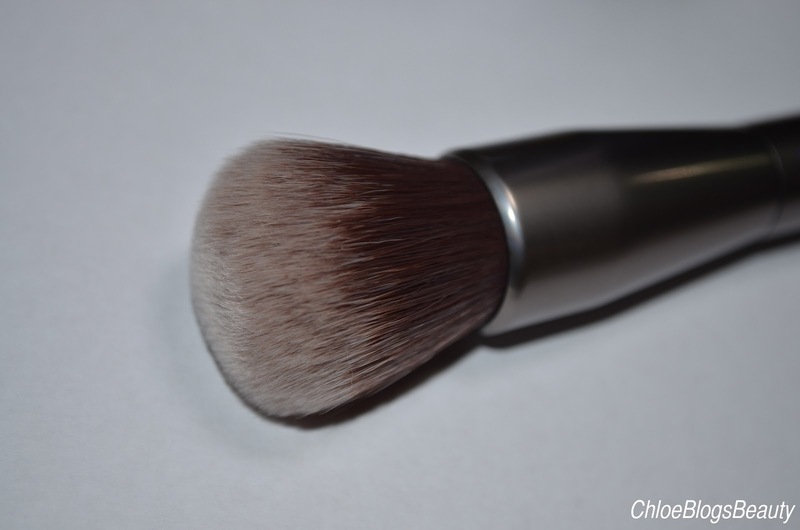 The design makes it so easy to buff foundation into the skin without any streaking, since the bristles can't move around very much. 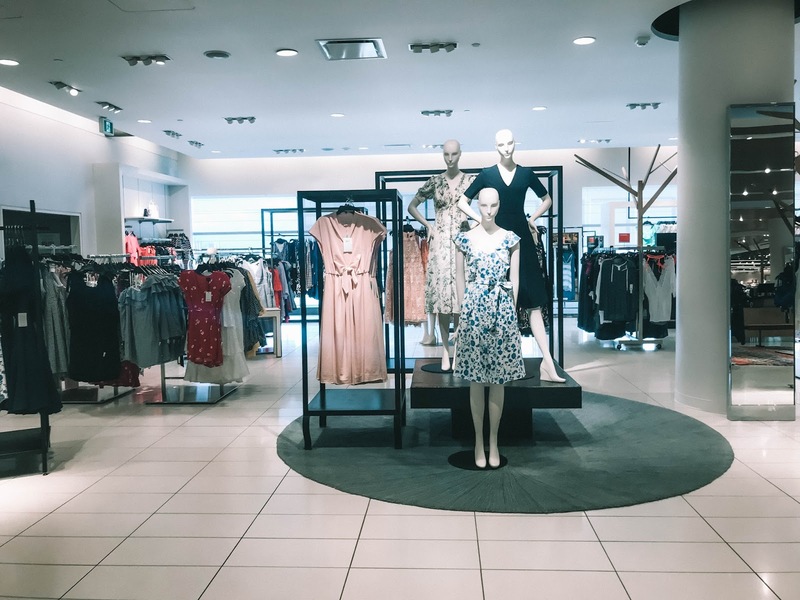 I had been using (and still really like!) the Sephora Airbrush #55 brush, but it's a lot floppier and requires more work to get a "flawless" finish. 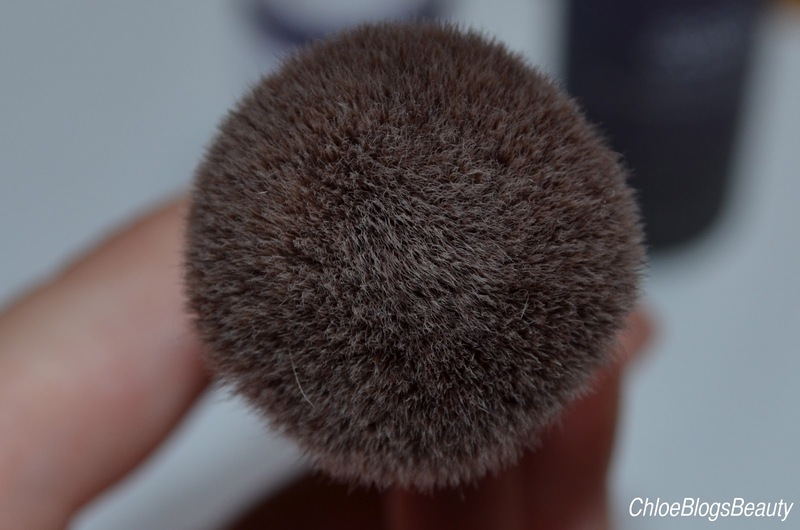 A commenter of my YouTube channel pointed out that this brush looks a lot like the Sephora Mineral Powder Brush #45, which it certainly does! 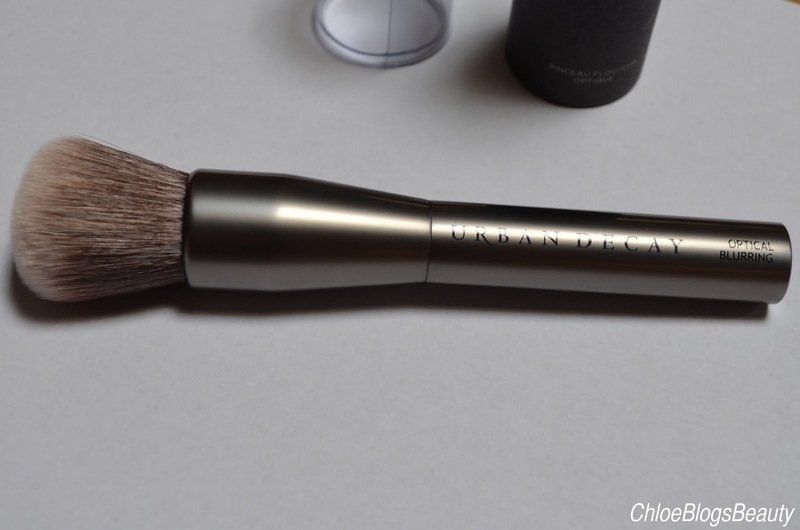 But... this UD brush is $8 cheaper! 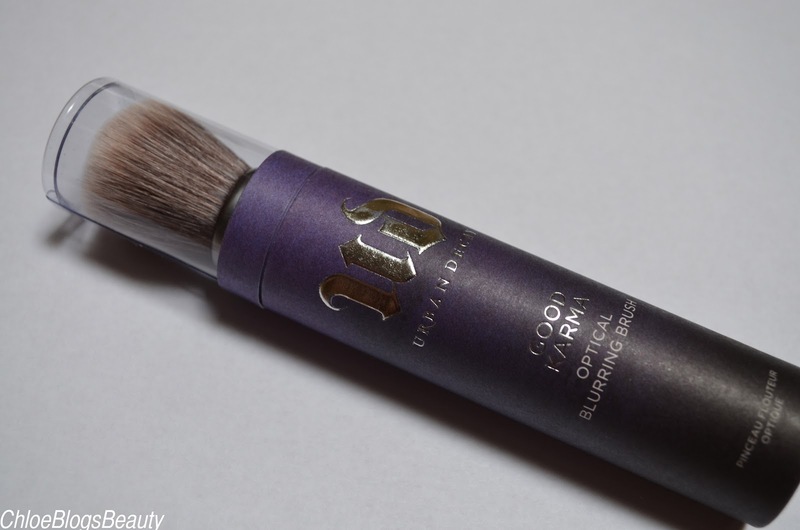 Urban Decay does NOT test on animals, and this brush is completely vegan. I really like how aesthetically pleasing it is. It has a lovely pewter-coloured handle and a lovely shape. For under $30 cdn, it's a steal! Works beautifully with any liquid foundation, not just Naked Skin. It's unreal how soft it is! I still can't believe how "cheap" this brush is, compared to others like it. Crazy.